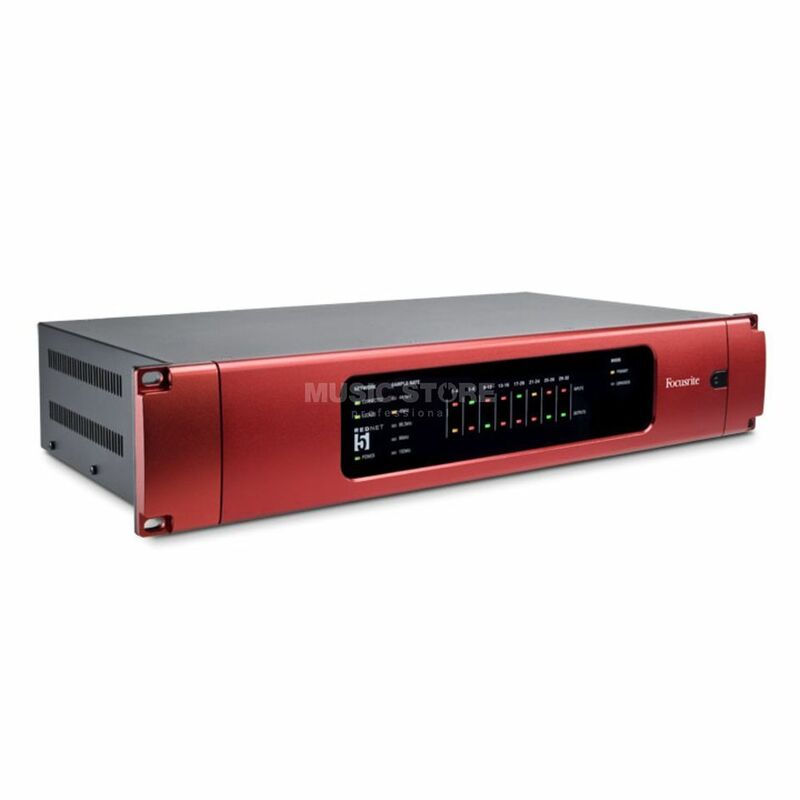 The Focusrite RedNet 5 interface connects the RedNet system with Pro Tools HD. You can connect up to six units to one Pro Tools HDX system, supporting up to 192 channels at 96 kHz or 96 channels at 192 kHz, while Pro Tools HD Native and Pro Toos HD (TDM) are also supported. RedNet 5 is interoperable with other Pro Tools interfaces, a RedNet PCIe card is not required. !!!! 3 years Music Store warranty !!!! !!!! 30 days Money-Back guarantee !!! !